Join a group of fellow travelers as we discuss the map and the obstacles of our inward journey. We will learn the route and possible pathways to discover and experience our soul essence, our personal Shangri-La. This place of tranquility and pure experience can change the way you interact with life. Bring a journal so you can take notes on what you discover when you arrive and encounter your soul essence. 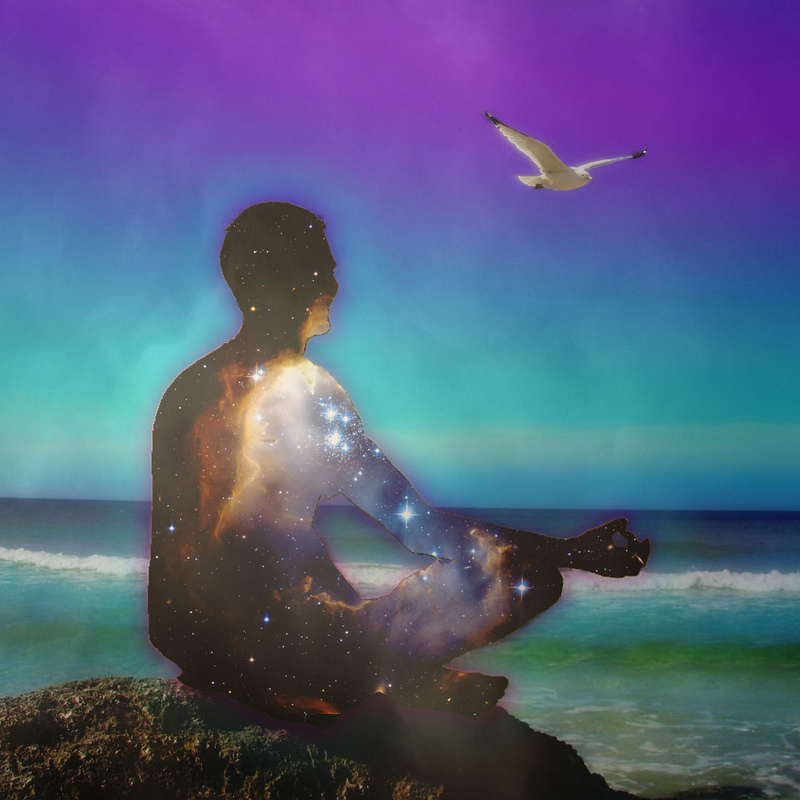 Using guided visualization, reflective exercises and our higher wisdom, we will journey inside ourselves. In this workshop we seek to discover the truth of who we are, what we really want and how to get it. A few spots are available for private sessions during the afternoon if you want to discuss your journey work or have an energy assessment to see what could be blocking your access to soul energy.